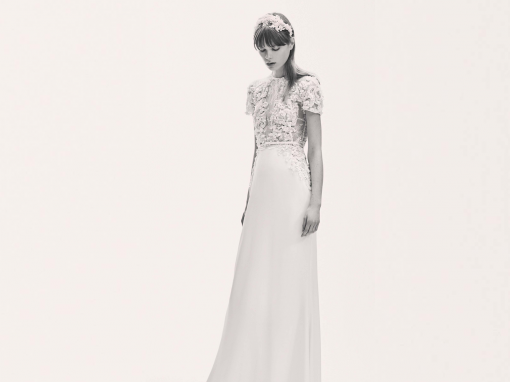 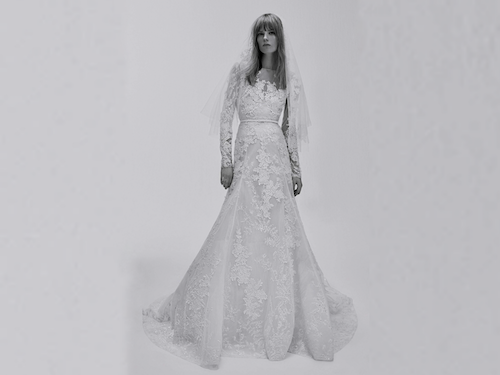 Elie Saab’s designs magnifies femininity working with fine materials, delicate embroideries with outstanding quality. 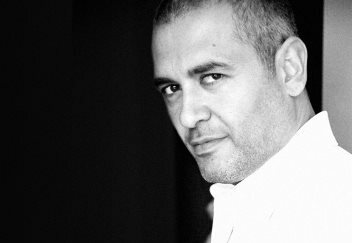 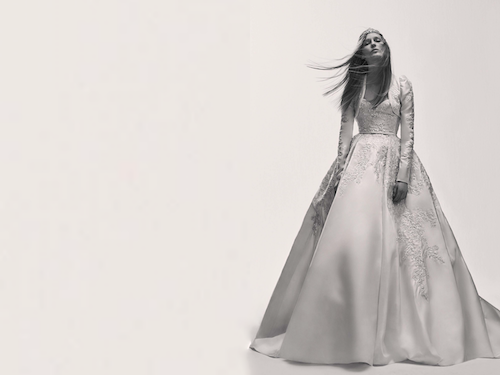 He builds his fairytale creations using simple designs, precious resources, whilst always maintaining a form of sophistication. 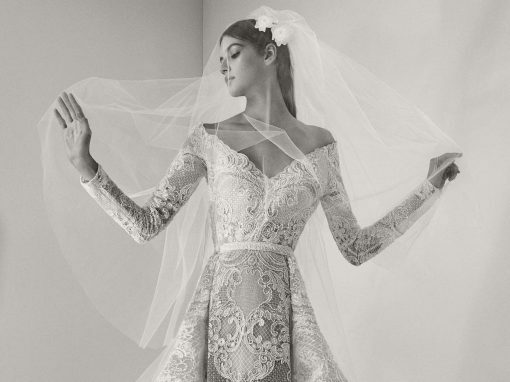 Elie Saab dazzles with his intricate details and strong sense of beauty. 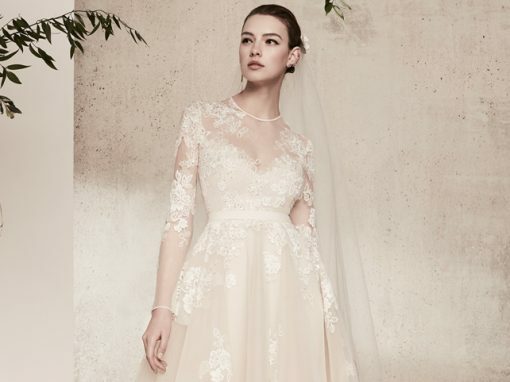 His specialty is the ultimate dress that highlights a woman’s silhouette. 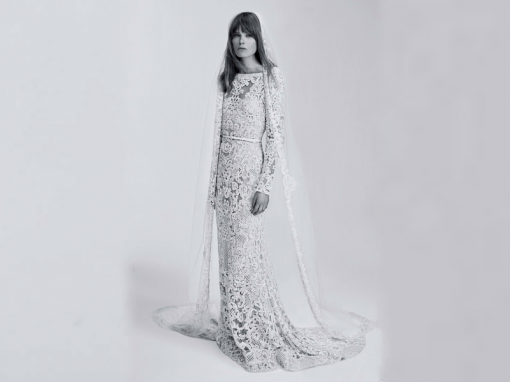 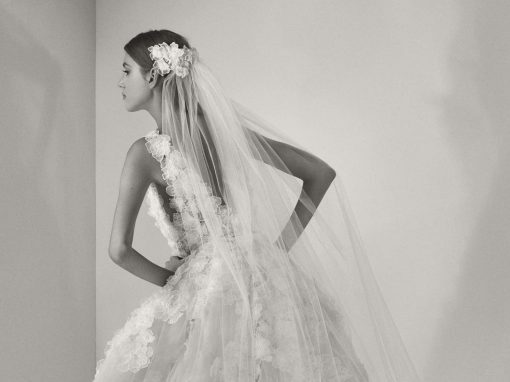 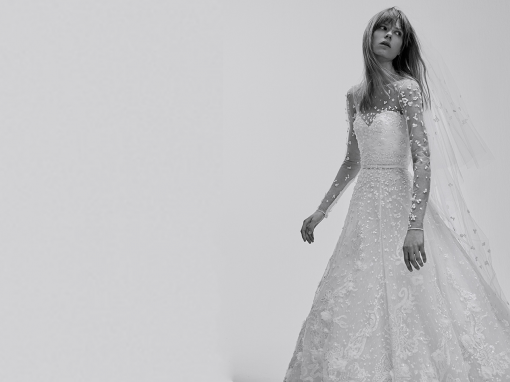 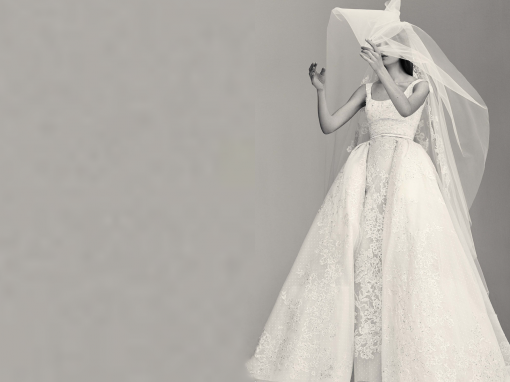 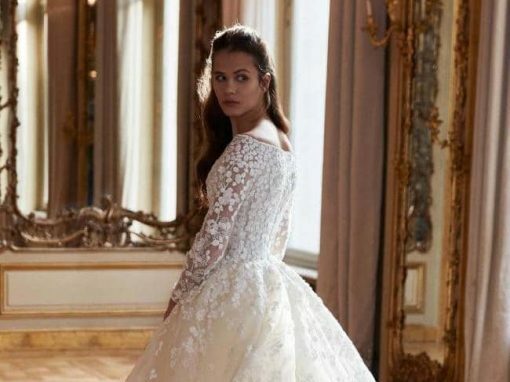 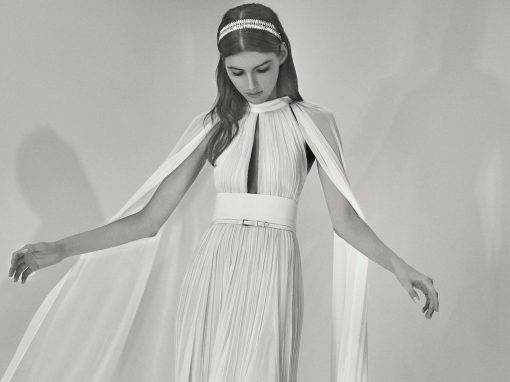 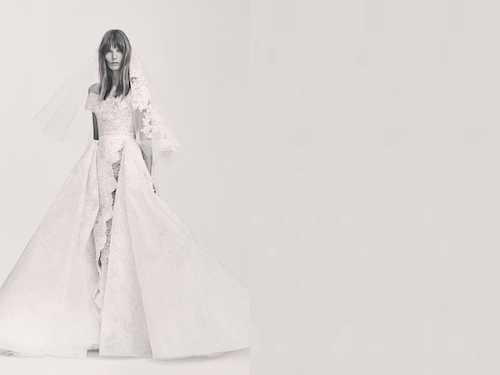 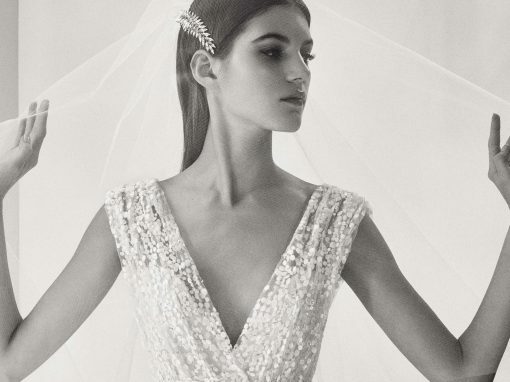 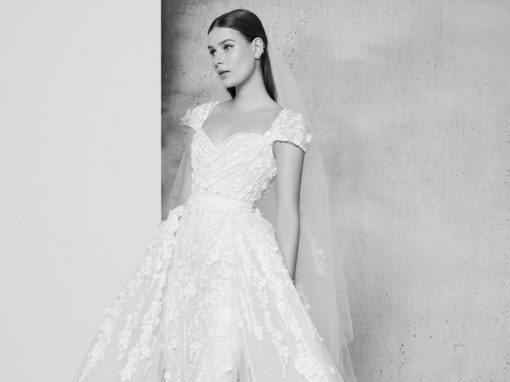 Joining its Haute Couture and ready-to-wear collections, Elie Saab launches an entirely new line of wedding dresses, Elie Saab Bridal. 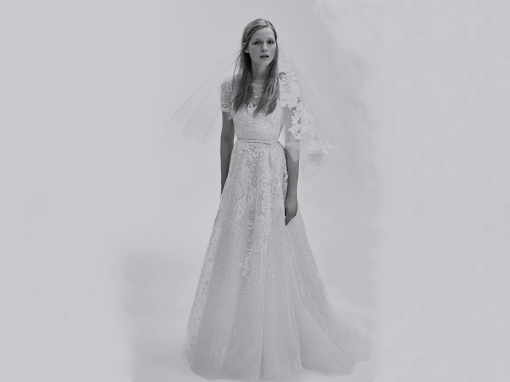 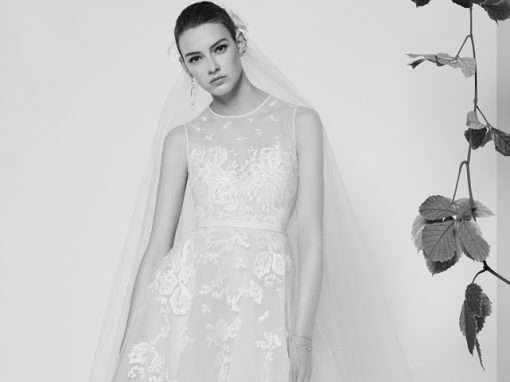 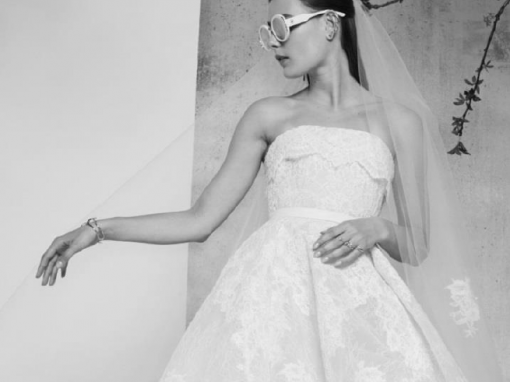 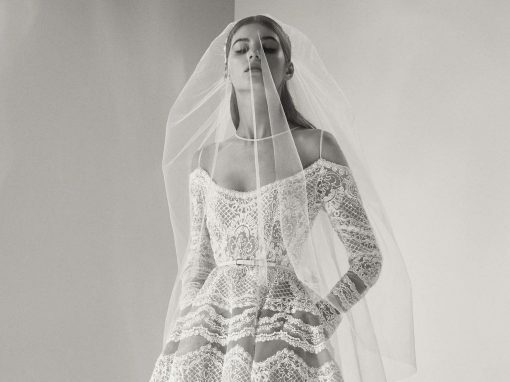 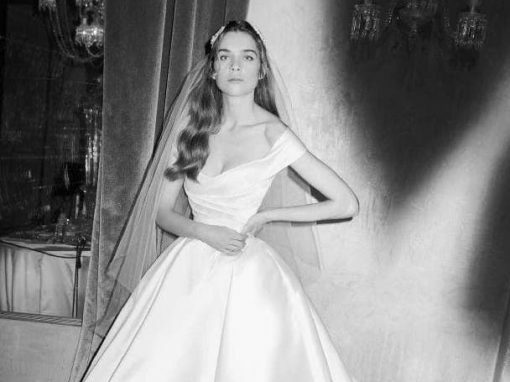 In the air de temps of the modern bride, the House presents both feminine and daring silhouettes in this bridal collection.